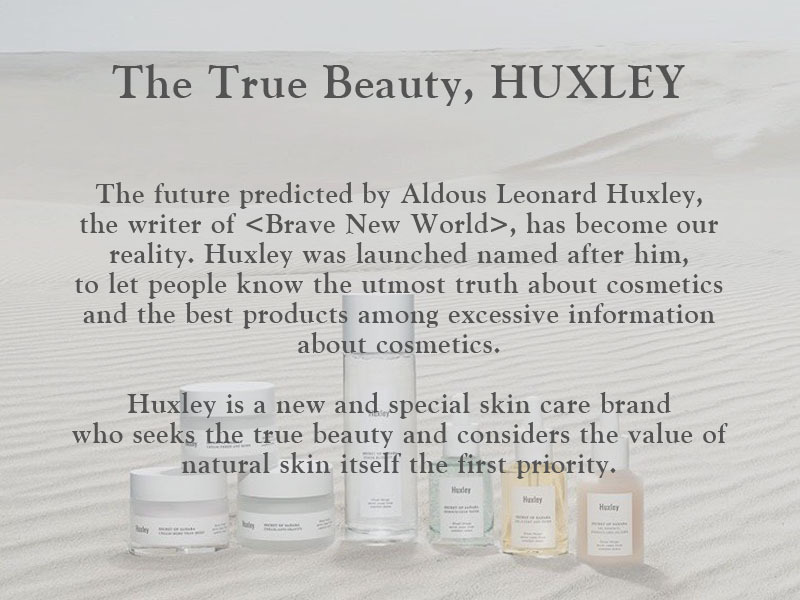 The true beauty story from "HUXLEY"
Do you know the Sahara Desert in Morocco? 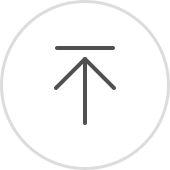 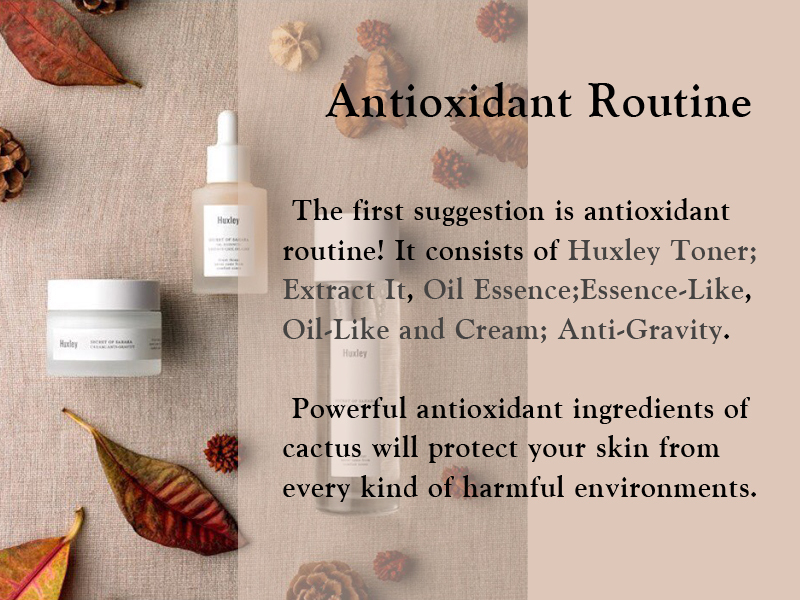 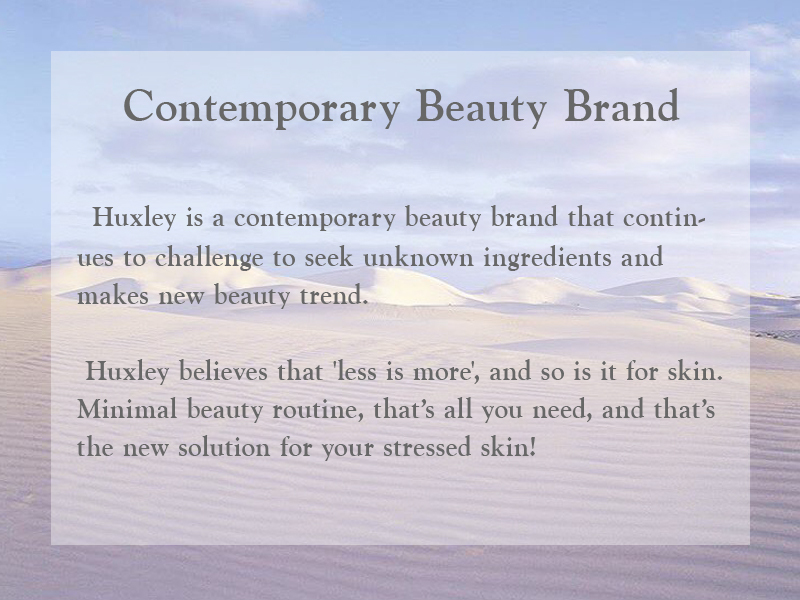 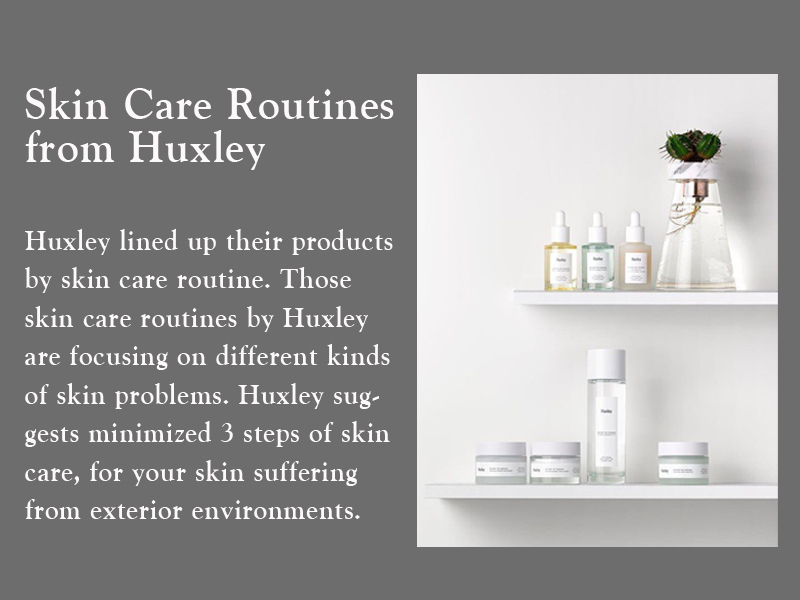 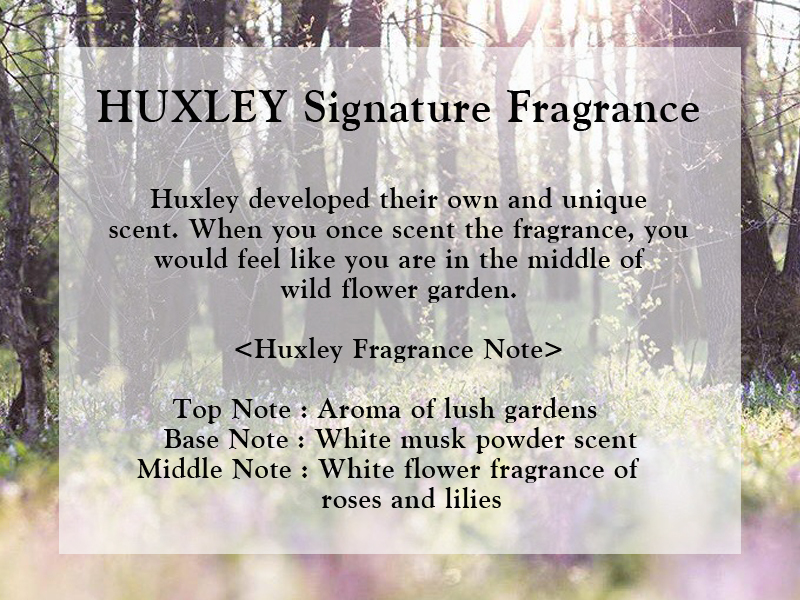 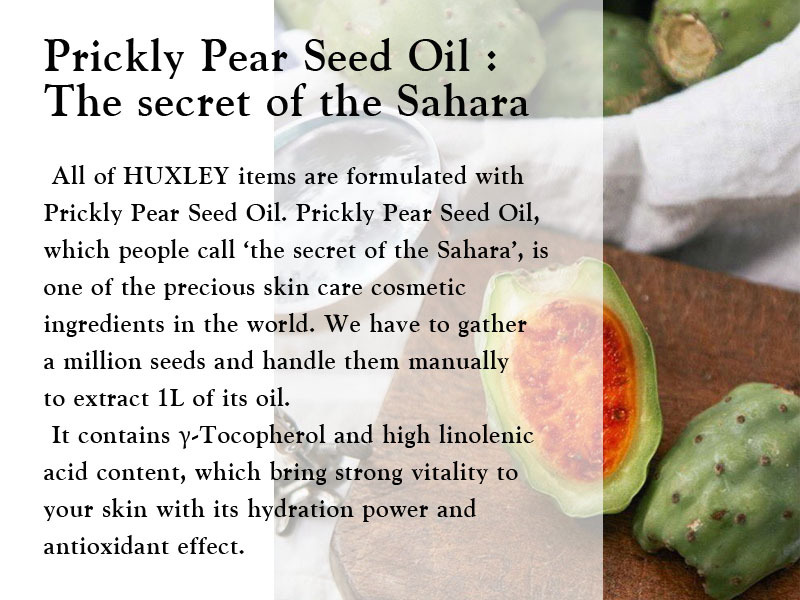 Huxley is a skin care cosmetic brand who brought their key ingredient from a harsh desert, the Sahara. 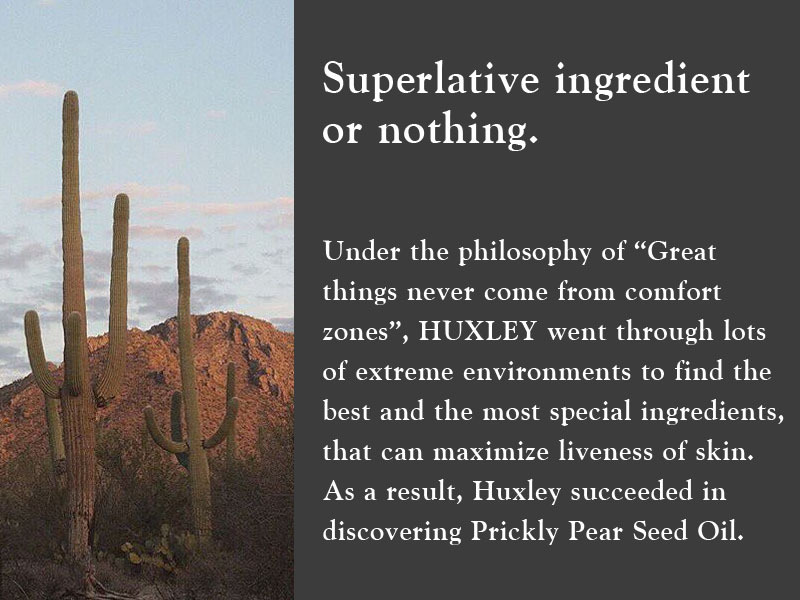 Huxley says that all great things were born from brave attempts.